Spacious 4 Bedroom 2 Bath with Den. Open Floor Plan with Great Room and Dining Area. 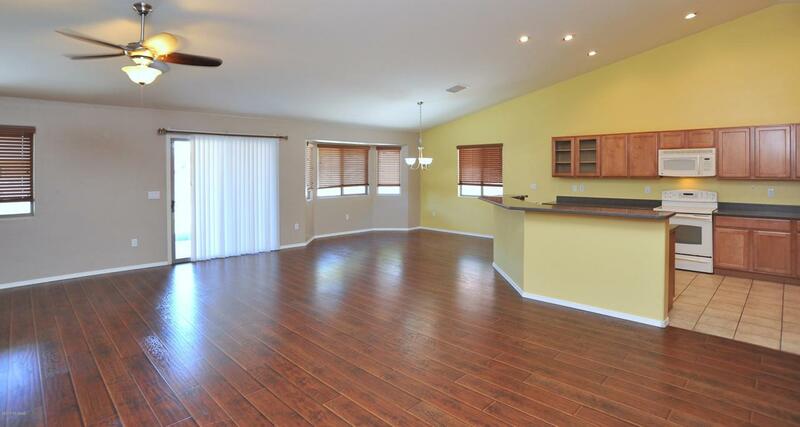 Large Kitchen with Island/Breakfast Bar & 2 Pantries. Spacious Master Suite with Dual Vanities, Separate Shower & Garden Tub. 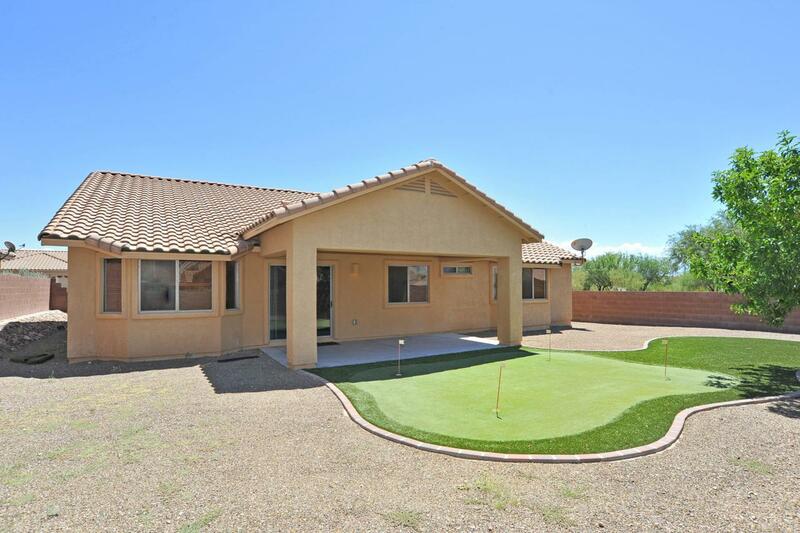 Fully Landscaped Backyard with Covered Patio, Artificial Grass & Putting Green. Enjoy a short walk to the 7.5 acre park with Soccer/Baseball Fields, Basketball Court, Walking paths, Playgrounds and Picnic Areas. Also Located in the Vail School District. 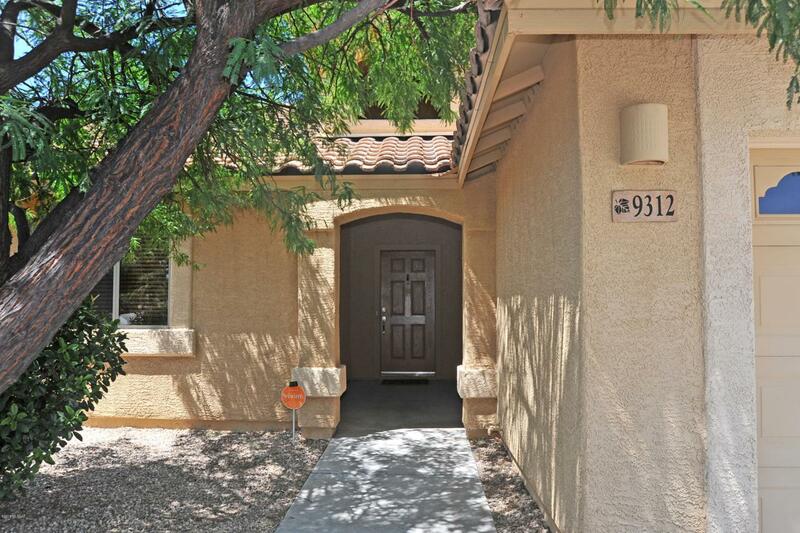 It is only minutes to Downtown, DMAFB, Raytheon & easy Freeway Access.